Property listed by Austin 360 Home. 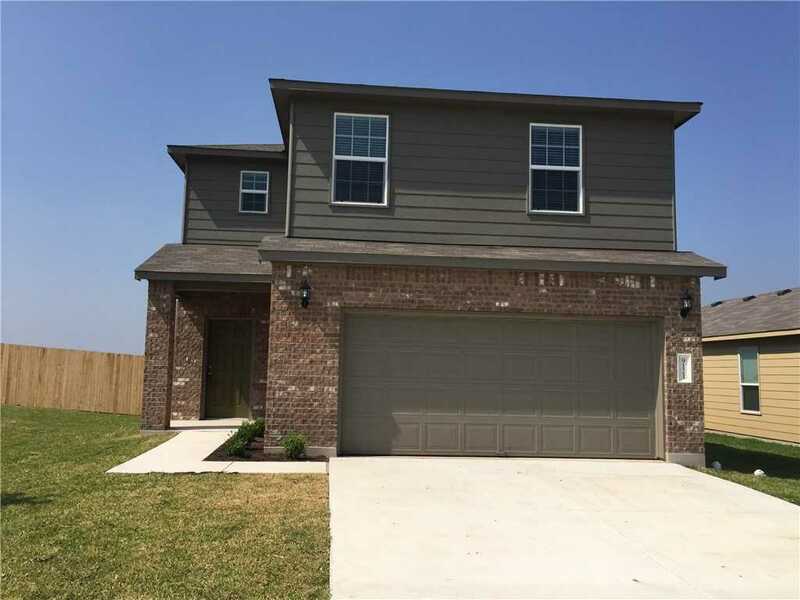 This home is located in a great subdivision just outside US 183. Two Story, 3 bedroom 2 bath home built in 2016 . Quick access to major highways and a straight shot into downtown for some Austin fun! This home will not last! I would like to schedule a private showing for this property: MLS# 1511062 – $1,595 – 9121 Southwick Dr, Austin, TX 78724.